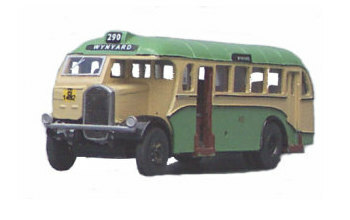 The Sydney Pre-War Single Deck Half-Cab is one model in the range of Australian buses previously available from the Little Bus Company. For full details of all of the Australian models currently available, please click on the bus-blind links on the left. The resulting pages show the Prototype Information for each of the kits, a prototype photo if available, and then photos of a finished kit if it has been released.